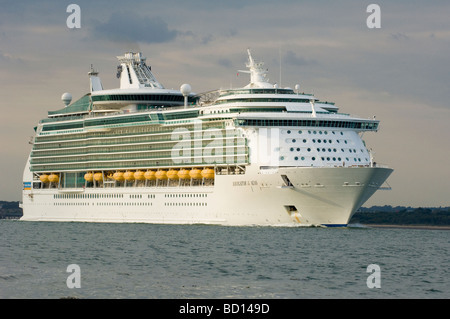 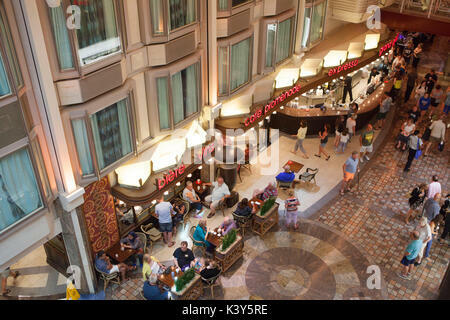 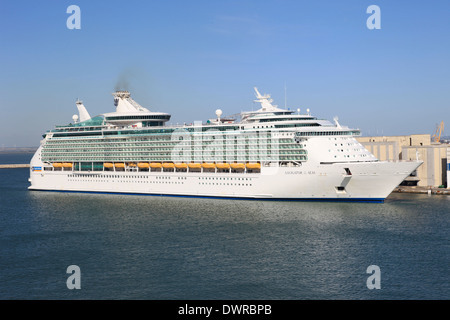 Cruise liner Navigator of the Seas of the Royal Caribbean fleet. 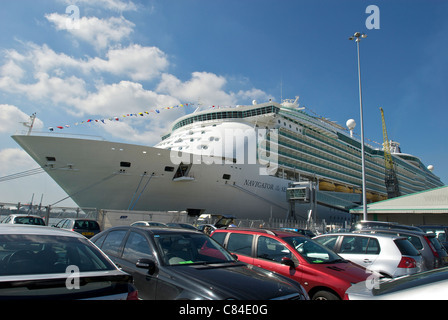 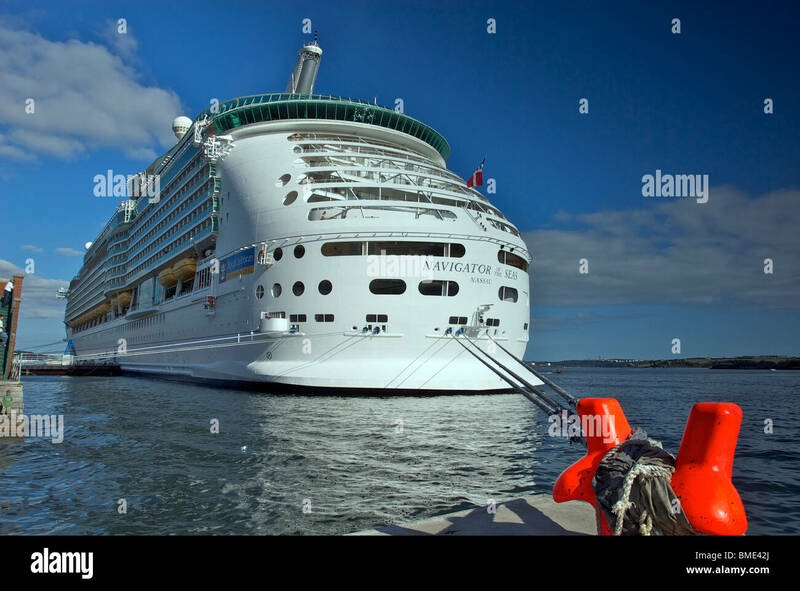 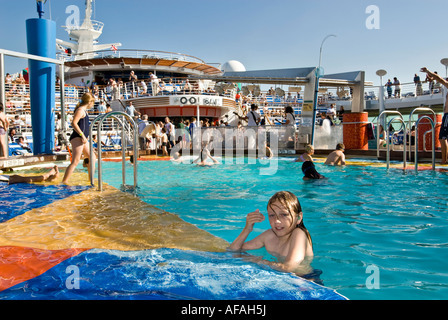 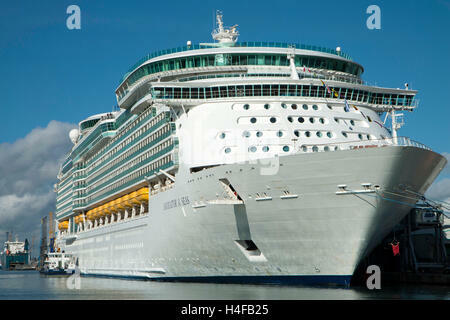 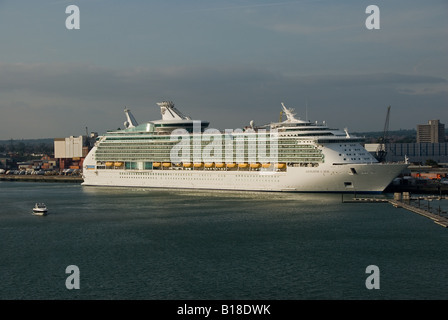 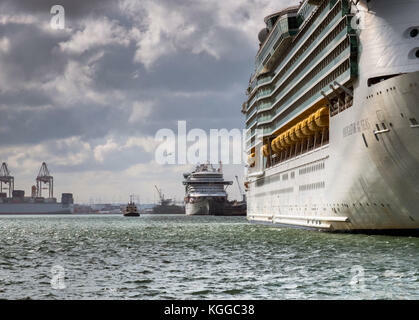 Royal Caribbean cruise ship Navigator of the Seas is pictured docked in port Las Palmas de Gran Canaria, Spain. 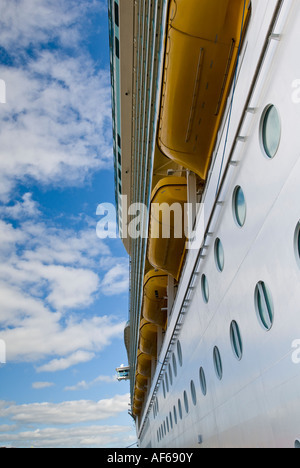 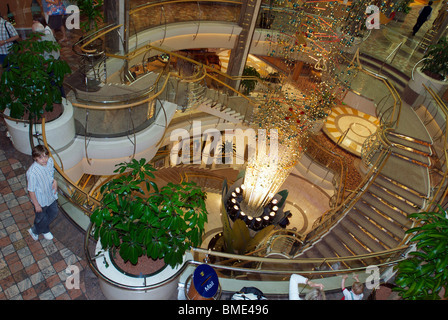 The Royal Caribbean cruise liner the Navigator of the Seas showing the massive main stairway aboard. 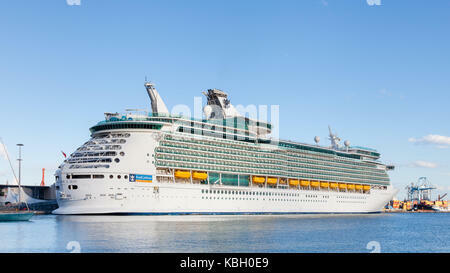 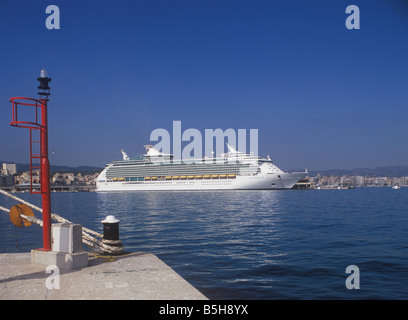 Royal Caribbean International Cruise Ship 'Navigator of the Seas' ( 311 meters ) in the Port of Palma de Mallorca.